A hidden motif in this building’s façade offers a clue to its original purpose. If you look closely, you can see horseshoes near the building's vertical columns. It was built for the South Australian Tattersalls Club. Founded as a betting and gaming club, this was based on a similar organisation in London. When the Duke of Edinburgh visited Adelaide in 1867, he was said to be interested in meeting sporting men over a glass of wine at the Tattersalls Club. Although such clubs had been established in Sydney, one had not yet been established Adelaide. The Duke held his meeting at the Globe Hotel on Rundle Street instead. A few years down the track, in 1879 a group of men - E.M. Bagot, C.J. Coales, J. Richardson and W.K. Simms MP - met again at the Globe Theatre. They formed the Tattersalls Club so "Racing, Hunting and Coursing men can meet in comfort and privacy." The Tattersalls Club became a popular betting shop, gaming house and gambling den for men in the city. In the 1880s South Australia introduced strict betting legislation, and club membership began to decline. The Tattersalls Club closed in 1887. In 1888 Parliament passed a Totalizator Bill. A new South Australian Tattersalls Club was formed in October that year. 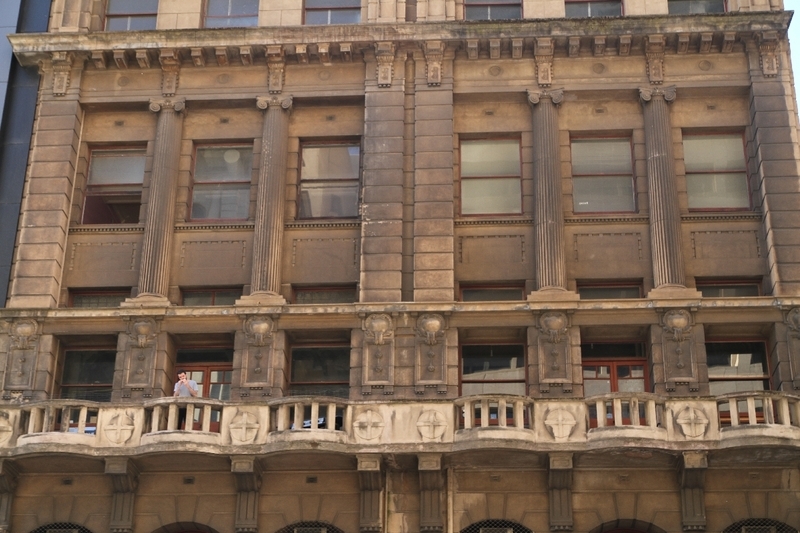 The club eventually bought Grenfell Chambers on Grenfell Street and built clubrooms in 1917. It later bought adjoining land and constructed the eastern section of the building in 1928. Membership numbers rose and fell until after the Second World War. The cost of running the club forced it to reconsider its facilities and services. In the 1970s women were admitted as members for the first time. In 1977 the Tattersalls Club building was sold. Inside the building there is another surprising detail. A central light well, in what was once the club dining room on the first floor, illuminates an impressive stained-glass lantern. 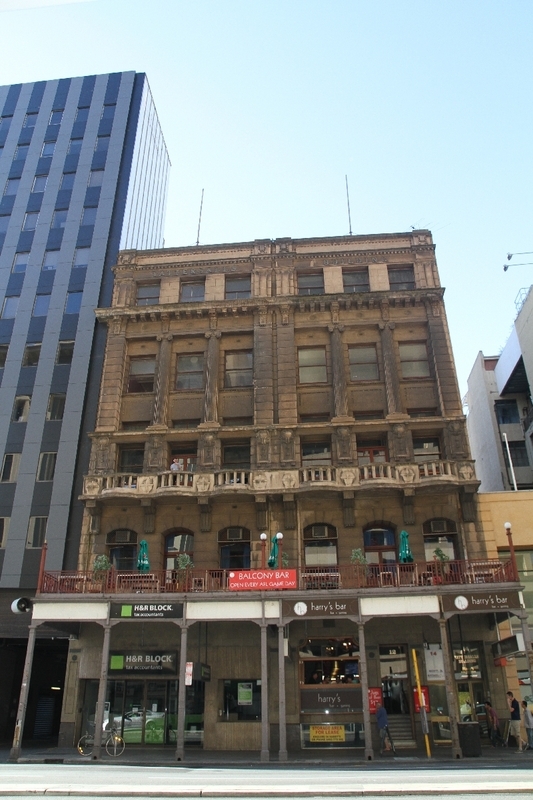 “Tattersalls Club,” Adelaide City Explorer, accessed April 24, 2019, https://adelaidecityexplorer.com.au/items/show/62.